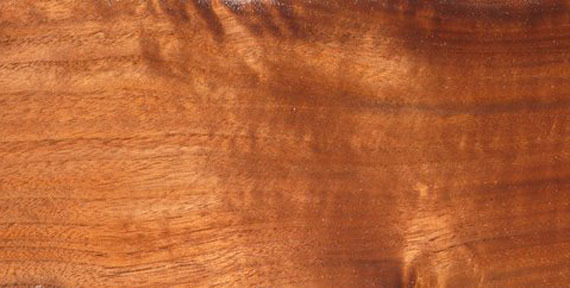 Claro (California black) walnut, (Juglans californica), also known as claro walnut. This wood is renowned the world over. It is a rich chocolate brown with reddish tones. I harvest, cut, and dry this local wood myself.